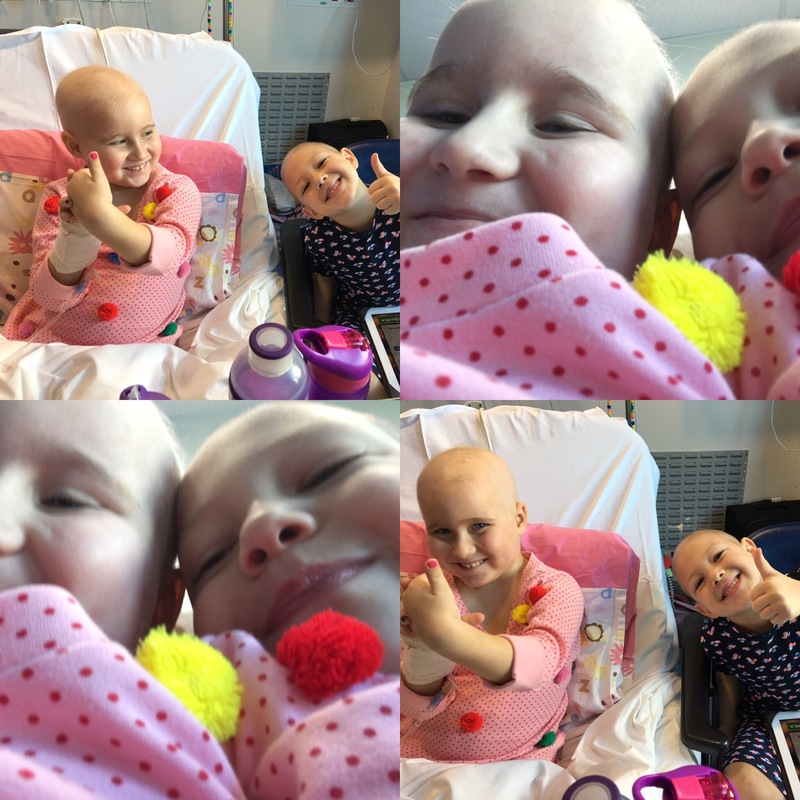 Ruby made a beautiful hospital friend this week. Olivia. Olivia is six and in year one. She also has leukaemia diagnosed in January. So two months ahead of us. Ruby enjoyed playing again. They watched movies. Wore pretty dresses. Played shopkins. Did craft together. And laughed. Olivia went home today. Ruby was sad. “will I ever go home mummy?” She asked (it’s been a month!). It brought a tear to my eye. We will Go Home but just not yet. One more weekend. Surely no more! Fingers and toes crossed. Ruby said as she fell asleep “I miss Olivia”. Sweet friendships. See you soon Olivia.